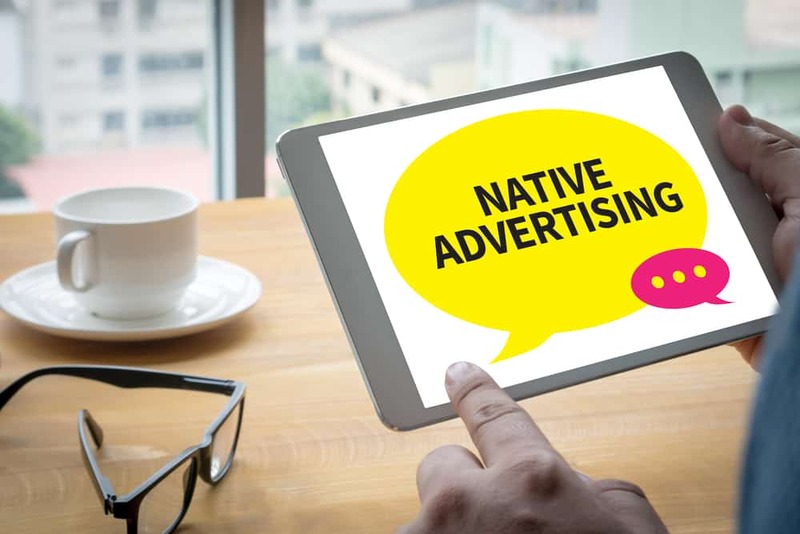 For several years now, the Interactive Advertising Bureau (IAB) has done their best to categorize online native advertising to make it easier for marketers, advertisers, media buyers, publishers and the government to understand it better. Unfortunately, it’s hasn’t helped much and in many cases, has created even more confusion. Today, it’s time to propose a new categorization model. One that’s simple to understand and easy to communicate. Let’s start out by looking at what the IAB is and what it does. Not every marketer is familiar with it. 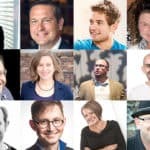 Whether marketers know it or not, it’s shaped many aspects of the work they do and has so for over 20 years. In order to spare the readers of this article from having to trudge through all the copy on the IAB the important stuff is bolded. The Interactive Advertising Bureau (IAB) is an advertising business organization that develops industry standards, conducts research, and provides legal support for the online advertising industry. The organization represents a large number of the most prominent media outlets globally, but mostly in the United States and in Europe. The Self-Regulatory Program for Online Behavioral Advertising helps protect consumers’ privacy rights and expectations in ad-supported online media. Proactively lobby Congress and Federal agencies on issues affecting the interactive advertising industry, with a focus on educating key decision-makers on the importance of the industry to consumers and our national economy. Help craft meaningful legislative proposals that protect consumers’ privacy interests without unduly burdening legitimate interactive advertising practices. Engage the Federal Trade Commission and other Federal agencies to inform, potential rulemakings and public workshops on issues central to the interactive advertising industry. Lead the advocacy efforts of the IAB’s membership as they engage all levels of government on key policy issues to ensure continued growth of the industry. Now that that’s out of the way let’s examine the IAB’s six categories of native advertising and the likely impetus for them. The below was pulled directly from the IAB’s, The Native Advertising Playbook. Some of the above categories are pretty straight forward and make perfectly good sense to marketers – take paid search units for example. The vast majority of marketers get that. Now let’s look at recommendation widgets and in-feed units. If a marketer is familiar with the many content discovery networks out there than the recommendation widget category makes sense. However, there’s still a large group of marketers still unfamiliar with this category and won’t get it. In-feed units as a category is problematic, too. While I understand it, the vast majority of marketers don’t. 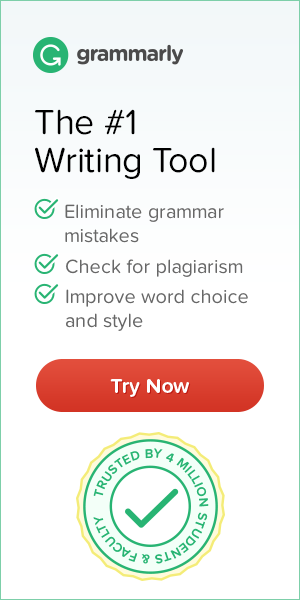 This category can include a full-on long-form article written for a brand and published in the Wall Street Journal, to a paid in-feed Facebook advertisement. Are the two really that similar? Promoted listings, as a category, is fairly strait forward. It basically includes lower-funnel native ad units for e-tail and ecommerce companies. The fifth category is very problematic. There’s been a push by some technology companies to take existing display, display-like or interstitial advertising and design it to look like a native ad. However, the unit is still display. Meaning, it’s not even native advertising, whether it’s disguised so or not. The final category, custom / “can’t be contained” appears to be a catch-all category to place native advertising that doesn’t fit in the above. It’s doubtful any marketers can name four or more examples from this category without the help of the image above. 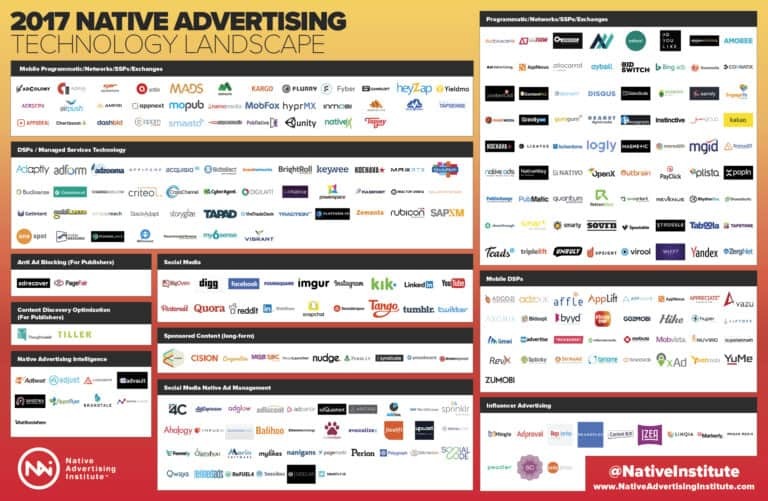 Over the last 11 months I’ve been painstakingly mapping the entire native ad tech landscape. When I completed the 2017 landscape in February it consisted of 272 companies (see lumascape below). However, throughout the year that number has ballooned to over 360 companies. The native ad tech companies can be categorized by all sorts of different things – channel, format, type, buyers journey position and more. The above IAB categories, seems to cherry pick between these to define a category. For example, paid search units clearly represent a channel. Promoted listings clearly represent a position within the buyers journey. In-feed units loosely represent a type. The final “custom” category pays no mind to channel, format, type or the buyers journey. This is problematic, because none of the categories seem to have much logic behind them when compared to the others. This leads to confusion for most marketers trying to understand native advertising. Why this seemingly random array of categories? Who are the winners? This is a good question and I’m merely speculating the answer. With over 360 native ad tech companies, these categories create certain winners and losers. The search engines certainly are winners, having their own category. Publishers and social media have their own category, making them winners, too. In addition, both content discovery and display (disguised as native) are winners. Lastly, native solution that cater to e-tail and ecommerce come out on top. The order of the categories matters, too. While I don’t have access to the IAB’s membership list or its financials, it’s a good guess that the majority of membership money they receive is from publishers and social media companies. Next is likely search engines, with content discovery platforms, fake native advertising and Amazon bringing up the rear. In an effort to remove any appearance of kowtowing to certain special interests and making native advertising much easier to understand for marketers, the IAB should adopt a much simpler standard. All native advertising falls into one of four categories. In addition, type of content and the buyers journey should be separate from the categories themselves. Meaning, any type of content or any place in the buyers journey could be represented in any of the four categories. 1. 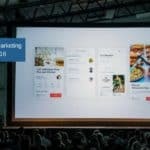 Long-form native advertising – when publishers create and distribute sponsored content (articles) on their sites the finished product should fall in this category. There is so much confusion globally about how an entire article can be called native advertising the same as a programmatic unit. This eliminates the confusion. 2. Programmatic native advertising – as long as the unit matches the form, feel and function of the media which surrounds it and is powered by algorithms, machine learning, natural language processing, and/or artificial intelligence it belongs in this category. 3. 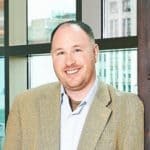 Non-programmatic native advertising – in many ways, this is the catch-all category where native advertising goes that doesn’t fit in the other three categories. This is ok because within each category can exist a multitude of content types. However, the one thing that binds all of the units in this category is that they’re non-programmatic. 4. In-feed social media – this is pretty simple for a marketer to wrap their head around. Yes, social is programmatic, too, but by virtue of it being social media it should have its own category. 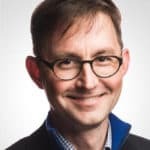 This eliminates the confusion around trying to understand how a sponsored article or recommended content unit falls under the same native advertising umbrella as social media. The below deck from Native Advertising Days 2017 in Berlin highlights these recommended four categories and the content types that can reside within them. This article was not to demean the IAB in anyway. They do a lot of great work and make our lives easier in so many ways that most of us aren’t even aware of. That said, I’ve traveled from Silicon Valley to Moscow and the confusion surrounding native advertising is real. I believe that the current categorization model has added substantially to this confusion. Even though native advertising budgets are projected to grow substantially in the near term, I’d argue that they’d be growing even faster if the above recommendations were enacted. Even if they aren’t, marketers can use them themselves to better understand native advertising moving forward.